Using Best Foods Real Mayonnaise with the Kebab Mix is a real gamechanger. Always make extra to keep your diners satisﬁed with second helpings. Best Foods Real Mayonnaise makhmali aur mulayam hai, aur iftar menu aur boofay mein behtareen rehta hai. Mix all the chopped vegetables with coriander leaves, ginger garlic paste, salt, Knorr Lime Seasoning Powder, Best Foods Real Mayonnaise, Knorr Chicken Stock Powder, cashews, cream, bread and mince. Mould the paste in the form of kebabs and refrigerate them. 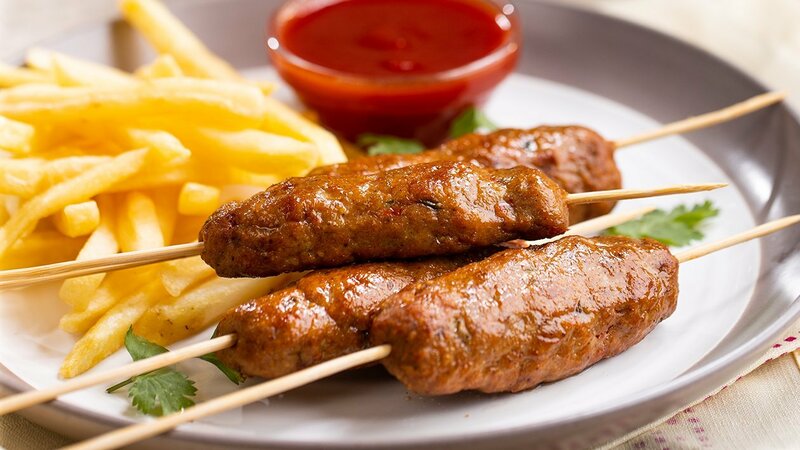 Deep fry the chilled kebabs in oil and serve hot.